When Apple announced the iPhone 4, Steve Jobs said that the IPS-LCD display (which they call a "retina display") is better than an AMOLED. Now Samsung replies, saying that the display is nice, but AMOLED is better. Samsung says that the iPhone sharpness (960x640) has only a 3-5% advantage over the Galaxy-S's Super-AMOLED (800x480), but it draws 30% more power. 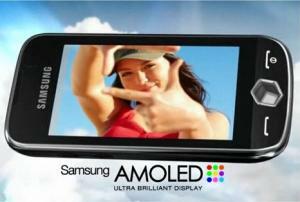 Samsung also believes that AMOLED provides better viewing angles and contrast. Samsung concludes by saying that "structurally, IPS LCD technology cannot catch up with AM-OLED display technology".